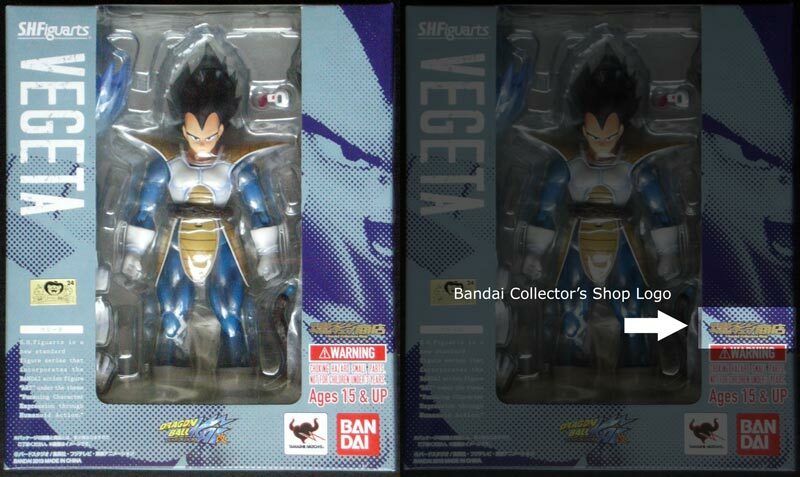 Many of the figures released by Bandai are referred to as “web exclusives,” though it’s more accurate to refer to them as “Bandai Collector’s Shop” exclusives. What exactly does this mean, you ask? It means several things. One of which is that the figure is sold exclusively through Bandai’s online web shop and only produced in limited quantities. “But Majin Rob, why do I see web exclusives sold via online retailers if they’re only exclusive to the Bandai Collector’s Shop?” This is a good question! The reason behind this is that Tamashii Nations/Bluefin has a distribution agreement with Bandai and they have the right to purchase any release in bulk. Keep in mind, however, that even though they’re buying these figures in bulk that they’re still only produced in limited quantities. Meaning that typically once a secondary party retailer sells out, they wont be getting very many more, if any at all. Another thing the term “web exclusive” or “Bandai Collector’s Shop” means when applied to a figure, is that the figure will only be produced once. This means that once they’re sold out, they’re gone for good. However, there’s a silver lining here for S.H. Figuarts collectors and they’re called “Premium Color Editions,” which as of this writing is still a relatively new concept in the S.H. Figuarts world. To be brief: “Premium Color Editions” are re-releases of popular characters that are recolored and sometimes come with less accessories than the previous release. The lack of accessories, or different accessories, is a keen way for Bandai to keep past releases still valuable and sought after. It should also be known that, as of this writing, all released “Premium Color Editions” are also web exclusives. At this point, the only line of figures from Bandai that has seen the “Premium Color Edition” treatment are the popular S.H. Figuarts figures. I attribute this to the immense popularity and demand from collector’s who missed out on past releases and aren’t willing (or unable to) spend the high prices some of these figures fetch on third party websites like eBay. The easiest way is if the figure is still in the box. All you’d have to do is look for the logo pictures above on the box. This logo is the biggest give away that you’re looking at a “web exclusive” figure. It should be noted that the international releases do not have this logo. The international releases will come with a silver Toei sticker, but the rules of the web exclusives still apply. Meaning that they will not see additional production. No, this term can and does apply to several lines of figures produced by Bandai. Including, but not limited to; S.H. Figuarts, Figuarts ZERO, Figuarts ZERO EX. Where Can I Find a List of Web Exclusives? Simply refer to our Bandai check list. 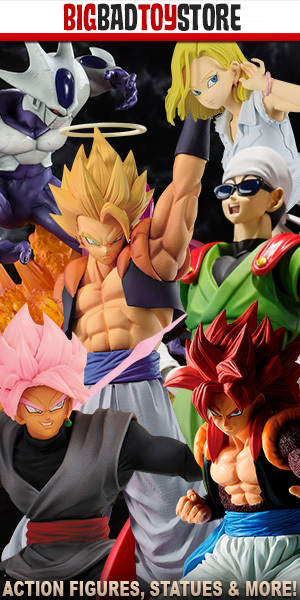 It will provide you with check lists of many of the popular Dragon Ball action figures lines by Bandai, with additional information such as photos, height measurements, original release dates and it will also let you know which figues are web exclusives, convention exclusives or regular releases.